I've also had their pastel de tres leches, and it is good. Hey Tizoc! Nice to meet you! I dedicated a post to you today and you are now on my blogroll. I'm very glad you found me. 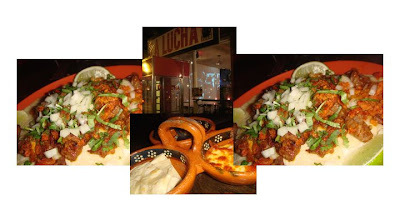 You gotta check out the new Hecho en Dumbo which is now on Bowery and East 4th St. Fancy Manhattan Mexican, but quite good.